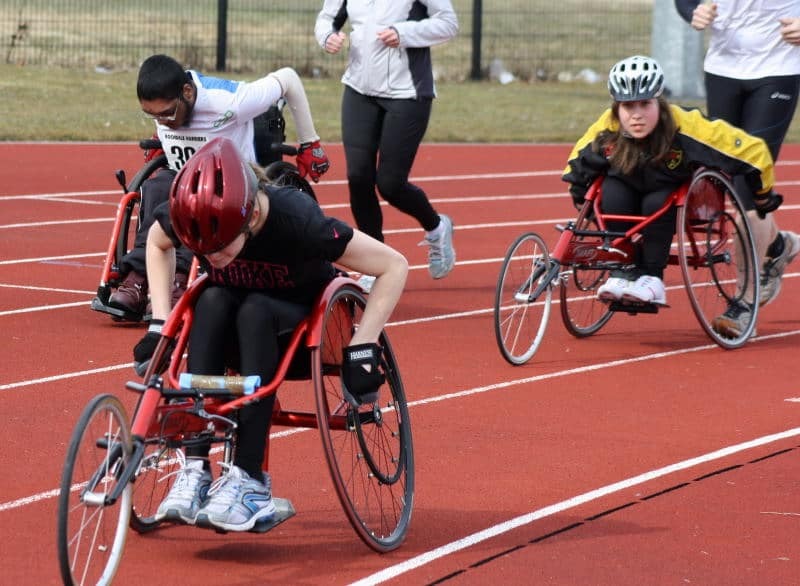 Disability Athletics | Rochdale Harriers & A.C. 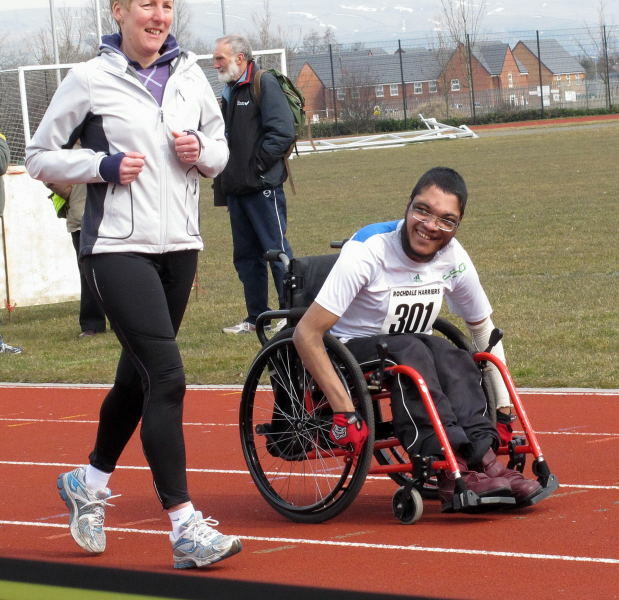 Since about 2007, the experienced coaches at Rochdale Harriers & A.C. have provided specific training for disabled athletes. We run regular sessions on Thursdays, 6.00pm at Kingsway School Running Track, Kingsway Park Sports Centre and Athletics Arena on Turf Hill Road, Rochdale, OL16 4XA. This is opposite the Gordon Riggs Garden Centre. For more information please contact Janet Proctor on jp1851@live.co.uk.